Instructions: Read the two essays below and answer the following questions about them. 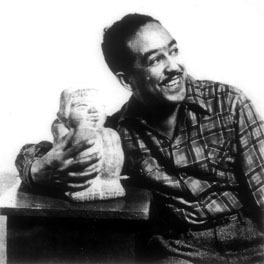 To fully understand the context of the stories, it is necessary to know something about the authors, about when they lived and what their lives were like, so read the short biographies of two very influential 20th Century writers, Langson Hughes and George Orwell. Take the ancillary links from those pages to deepen your knowledge about these two very influential writer's lives. Then read their stories about defining moments in their lives. The primary question we will explore when we discuss the stories is how the choices that both Orwell and Hughes make in these stories represent *defining moments in their own lives, in other words how these incidents define them as the men they later become. Hmm . . .
13. What paragraphs make up the introduction of the essay? The body of the essay? The conclusion? 14. With what sentence does the narrative proper begin? 15. Is the thesis of the essay stated outright or implied? What is the thesis statement of the essay? 16. 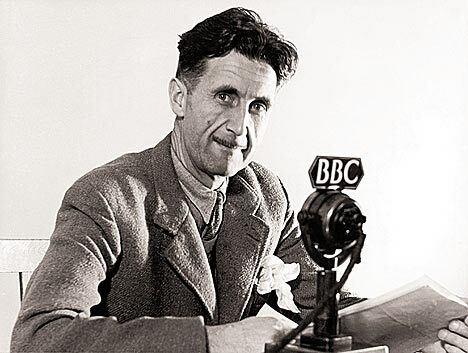 Why did the natives hate Orwell? 17. Why did Orwell hate his job? 18. Why did Orwell shoot the elephant? 23. Is the thesis of the essay stated outright or implied? What is the thesis statement of the essay? *Defining moments: Everyone experiences incidents in his or her life which have major significance as milestones or turning points. Such incidents not only shape who we are, but also become a part of our personal history and help us to understand who we are; they reveal something important to us about ourselves, about other people, or about life in general. These are defining moments in our lives.